Girls of the Sanskar school sing the school's song. The school is composed of 70% girls, an impressive amount of a country where girls tend to have less access to education. 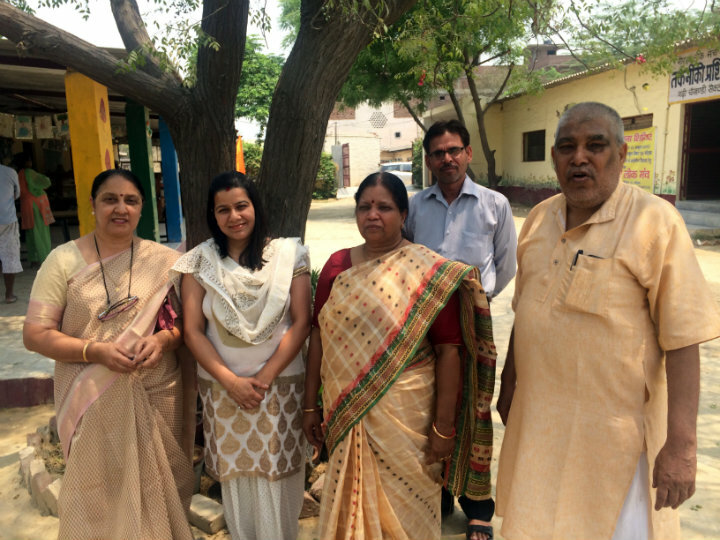 Several of the teachers of the Sanskar school. It is the drive of these teachers that creates such a positive environment for the students. Some of the young boys of the Sanskar school await their lessons. 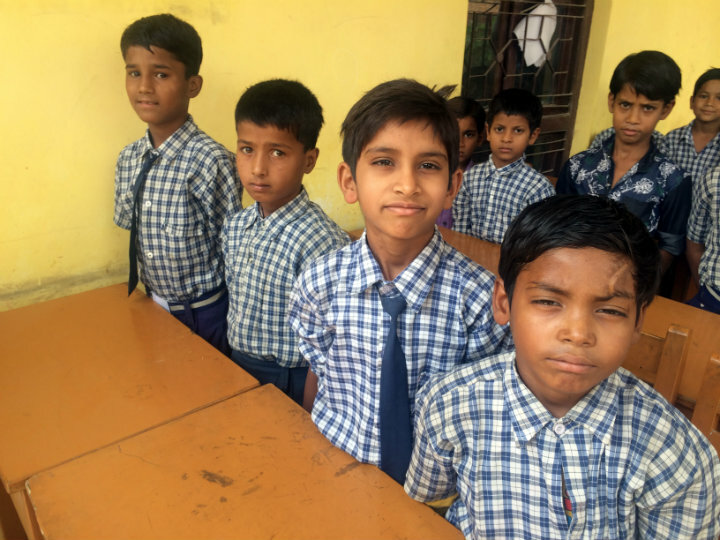 The Sanskar school provides students with books, uniforms, and a lunchtime meal every day. 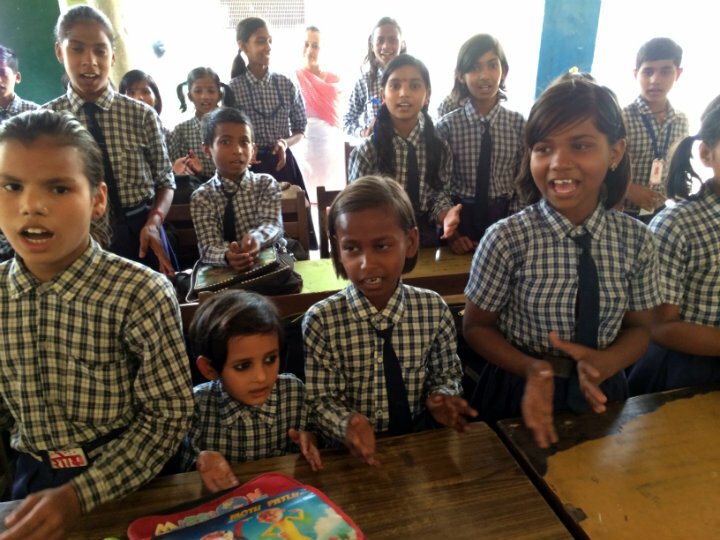 Sanskar Kendra School prioritizes education for girls. The organization was founded as a small initiative to educate the children of laborers and rickshaw pullers living in the slums outside New Delhi. Initially, what started off as a basic education center for around 35 kids soon became a formal school system, which now educates 1,000 children at three locations. In 2016, impressed by their mission and growing success, TFI partnered with Sanskar Kendra School. To donate specifically to the Sanskar Kendra School, write “Sanskar” in the comments box.